CheapOair.com today announced the integration of a three-tier fraud detection technology that issues e-ticket confirmation to customers within a fraction of a second. This upgrade is in partnership with Fareportal Inc., which also announced auto-airline paper tickets to be integrated into FedEx shipping software, making transactions seamless and more efficient while still providing a secure environment. “CheapOair.com has successfully achieved 90 percent of auto-ticketing in the domestic sector and 60 percent in the international sector,” said Harsh Sood, chief technology officer at CheapOair.com. “This technology will now enable end-users to simply print their e-ticket from their email without waiting for a third party to issue an airline ticket on their behalf. By integrating the auto-ticketing technology, CheapOair.com is eliminating the need for customers to call the airlines or wait on hold for a customer service representative. 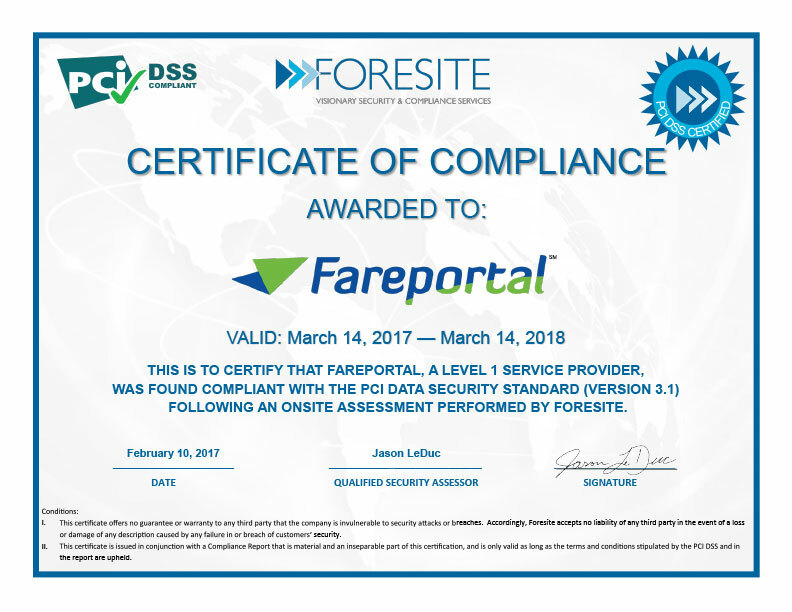 Through its partnership with Fareportal Inc., CheapOair is committed to bringing solid value to its customers by leveraging the latest technology and employing cutting-edge methods for providing the most cost-effective solutions to its customers.